She asks me every morning what she can do to be extra kind to people at school. Every day, when I pick her up from the bus stop, we sit in the car for just a few extra minutes to go over those extra things she did. She is always so proud to share who was receptive to her kindness and who she passed it on to. Her sweet little smile warms my heart as she tells me of her day. I do hope it warms the hearts of others during the day. 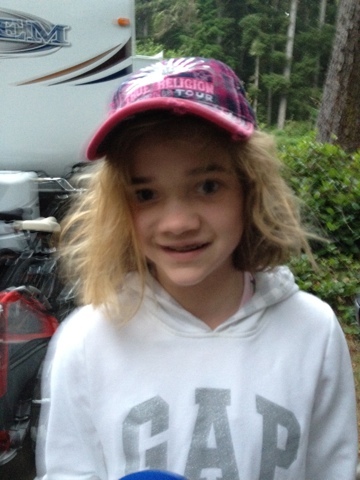 March was an especially fun month for Zoie. 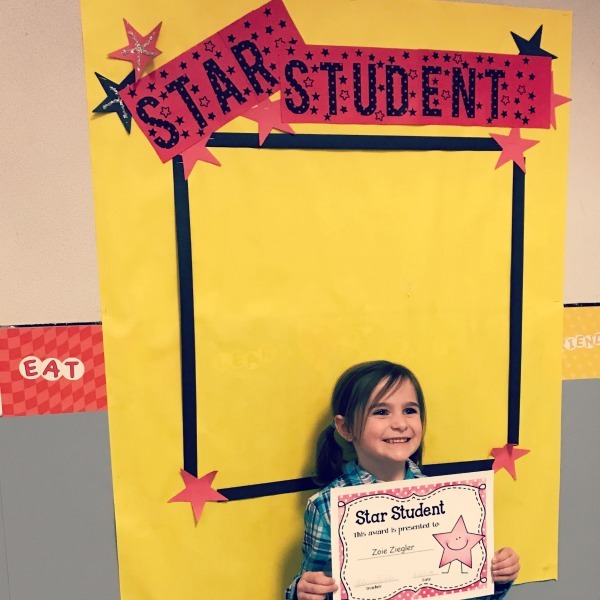 While she works on being kind to make other happy and not for recognition, her kindness and hard work was recognized last month by her teacher, Mrs. Jones. 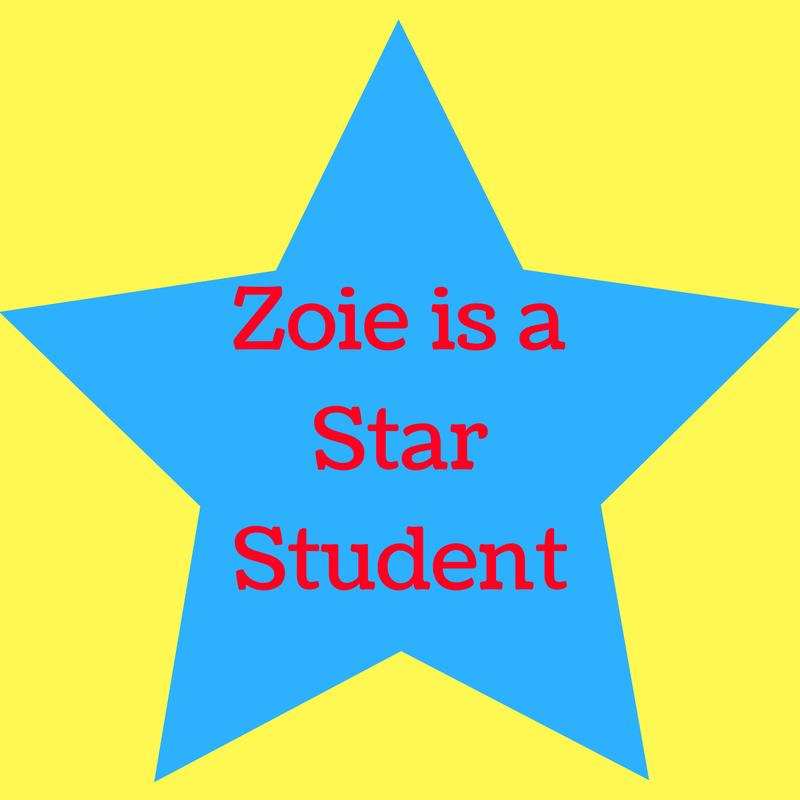 Zoie was named the Star Student for March for Mrs Jones’ class. 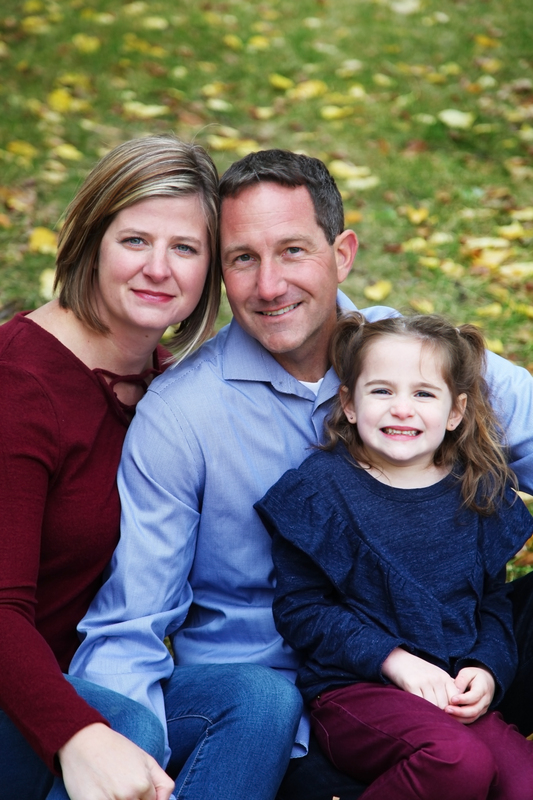 Zach and I were notified of the special naming a week in advance so that we could surprise Zoie at the school when she received her award. We sat quietly in the back with the other March Star Student Parents and waited as all of the names were called. When they got to the kindergarteners and Zoie’s teacher stood up to call her name, we were so excited for her. 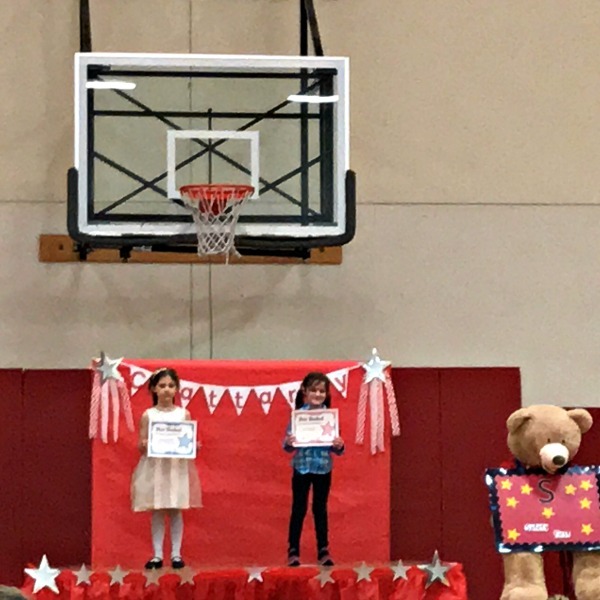 Mrs Jones called Zoie’s name and she took her place on stage next to the Star Student from the other kindergarten class. At that point, she looked back with the brightest smile and saw our waving arms and cameras shooting. She was so surprised! Being recognized for working hard and kindness toward others was the highlight of her month and her kindergarten year.